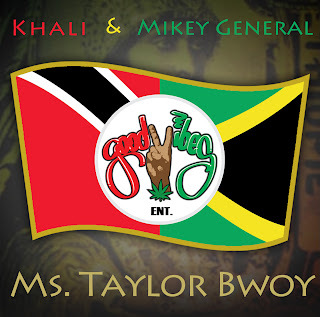 Recently, Trinidadian Reggae super star Khali joined forces with Jamaican Reggae super star Mikey General to create the single entitled “Ms taylor bwoy”. Since its release the song has gotten nothing but positive reviews and some Reggae critiques are already asking for a follow up single, and suggesting that the pair consider releasing an album together. Not yet committing to anything, both Mikey General and Khali are focused on promoting the single along with the video which was released shortly after. The video was shot and edited by Khali and it features several well respected musicians and artists.